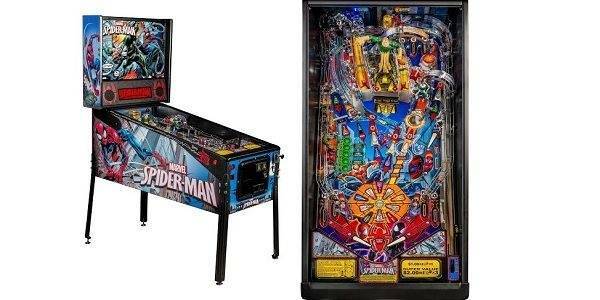 Looking to buy Spider-Man Vault Edition. I prefer like new, and I would prefer no shipping unless its a really great deal. I willing to drive up-to 4 hrs for pick up. Let me know what you got. Thanks! These are KingKaos's all time market stats. KingKaos currently has 8 other ads on the Pinside marketplace.